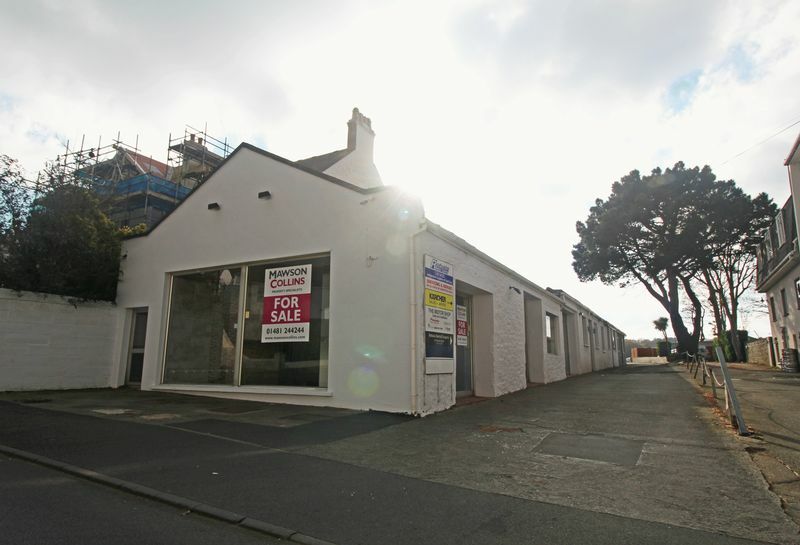 A prominent freehold property suitable for showroom sales functions and other uses subject to planning, located approximately one mile to the west of St Peter Port town centre. Positioned on the main road, Rohais carries the majority of the rush-hour traffic between Town and the western parishes and is believed to be the second busiest road in Guernsey. 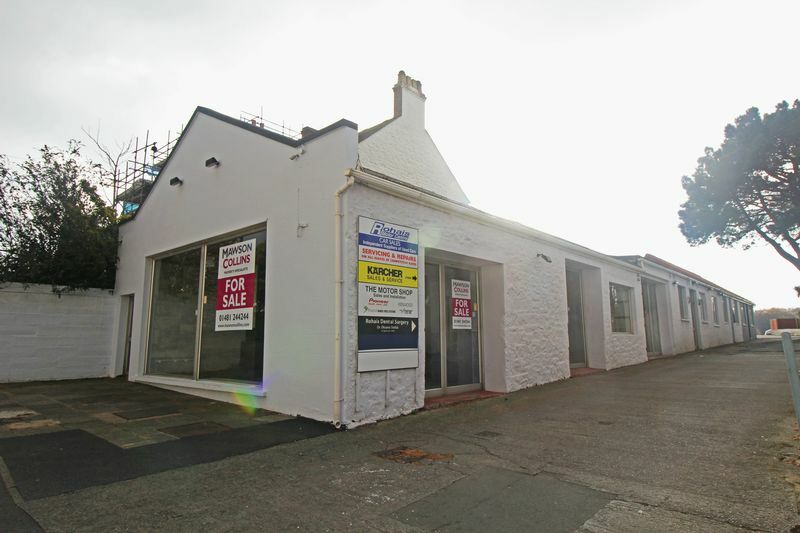 The property is arranged over ground floor only and comprises a block-built former car sales showroom with large aluminium framed display windows offering excellent visibility to passing customers. The gross internal floor area is circa 2,023 sq. ft. and there is rented parking by separate negotiation.